Sagging skin is never attractive. It is a natural phenomena often caused by aging. This means that it is inevitable. Aside from aging, people who go through a huge weight loss will also experience sagging skin. While surgeries and other skin tightening cosmetic solutions may easily remedy sagging skin quickly, it won’t always be the most economic or a lot of people. Moreover, surgeries aren’t always safe. The safest ones tend to be more expensive. Hence, we’ve listed down natural ways to tighten skin for a safer and more economic alternative solution. An increase in Vitamin C intake not only helps boost our immune system. Vitamin C also increases collagen in our body. Collagen is what tightens connective tissues in our body. The more collagen the body produces, the tighter the skin gets. That’s why taking advantage of the Vitamin C in lemons helps tighten our skins. It’s fairly easy to do. Just squeeze the juice out of the lemons and apply it on the skin. We often see cucumbers being used in spa treatments especially for the eyes to reduce sagging eye bags. This is because cucumbers are also rich in Vitamin C. Compared to lemons; squeezing juice out of cucumbers is rather more difficult. So you’ll have to use a blender or a food processor to get the juice out. Apply the solution on the desired area of the skin and then rinse it off when it’s dry. 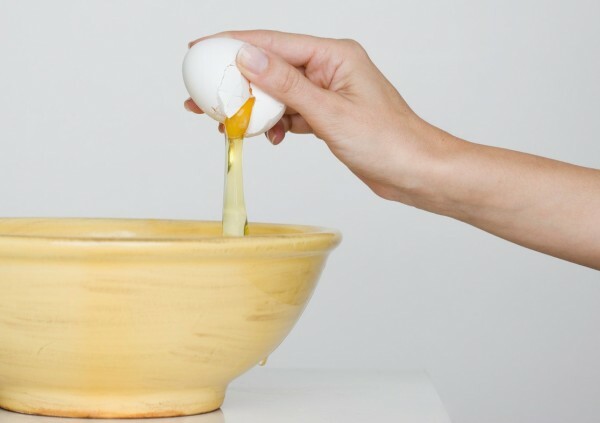 Astringent, often found in our toners or facial cleansers, is naturally found in egg whites. 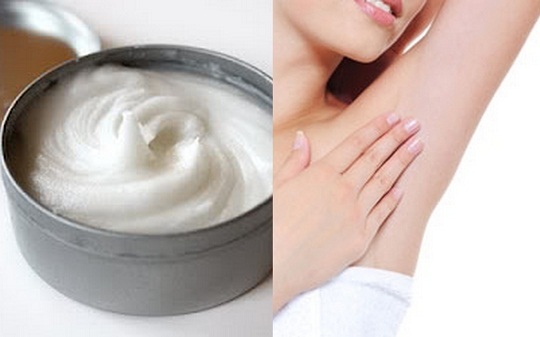 Astringent is a naturally occurring substance that is able to contract skin pores. That’s why it is almost always found in most facial products. Again, using egg whites is easy to do. Whisk the egg whites until it gets airy. You can now apply the solution to your skin for about 10 to 15 minutes. Just rinse when done. This is another natural substance we often see in many skin products because it is one of the most potent skin moisturizers around. A moisturized skin tends to become tighter. To use it, just squeeze the juice out of aloe vera leaves and, much like the other substances above, just leave it on the skin for 10 to 15 minutes. Rinse off after. 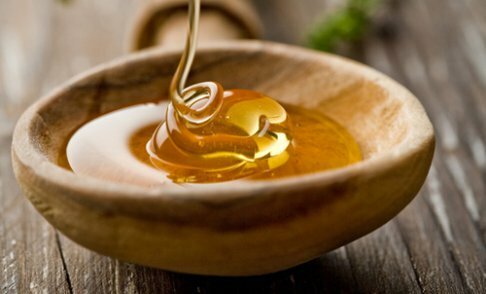 Honey is a natural antioxidant. It helps make the skin look younger and more vibrant. Using it is also easy, yet a little more difficult compared to the above. A few teaspoons of it will do the trick. Just add it to a lemon squeeze solution and apply it onto the desired area of the skin. And, of course, rinse it off after. Sweating is good, but not until you experience it on one of the worst possible areas in your body – your underarms. 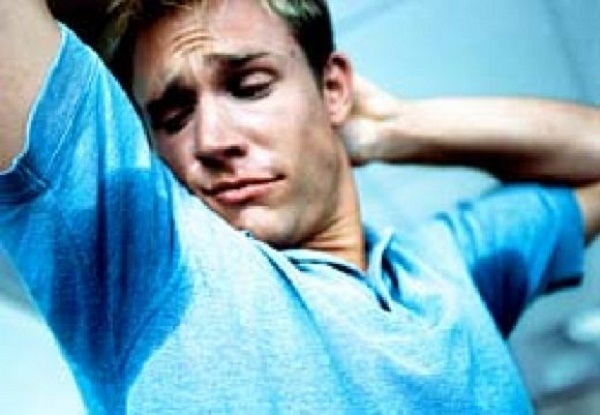 Not only is it frustrating and embarrassing, excessive armpit sweating often lead to unsightly sweat stains on shirts. Luckily, there are some natural approaches on how you can dry up your sweaty pits and enjoy your social life with confidence. Wear Loose Clothing Pieces. Although this can’t really stop you from sweating, wearing loose clothes can help in preventing visible sweat stains. Wearing tight clothes that sticks in your underarm will only make you sweat more and make the moisture more noticeable. So opt for loose fitting shirts and don’t forget to apply some antiperspirant. Wash With Apple Cider Vinegar. Not only is apple cider vinegar great for salad dressings, it also works wonders in stopping underarm sweat, as well as the odour that comes with it. Just apply the vinegar on the affected area at night and let it air dry. Wash it off first thing in the morning, and apply your deodorant as usual. 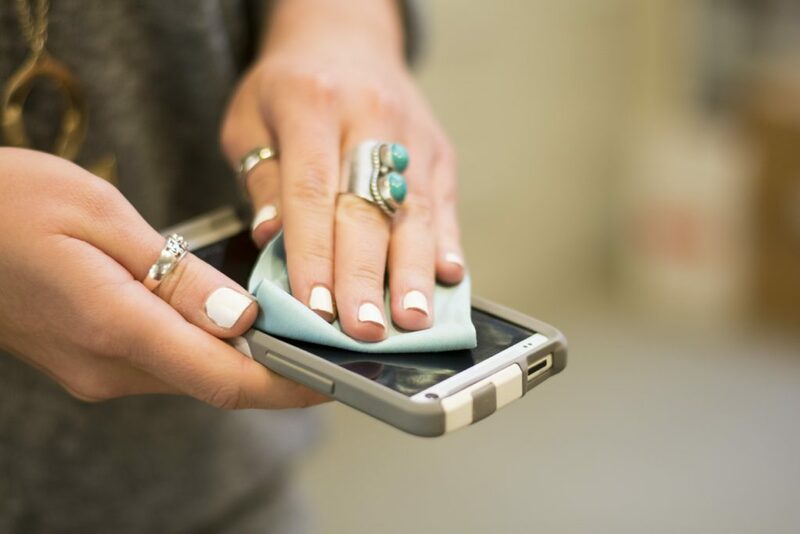 Use Baking Soda as Homemade Deo. If your deodorant isn’t doing the trick for you, try making a homemade deodorant from baking soda instead. 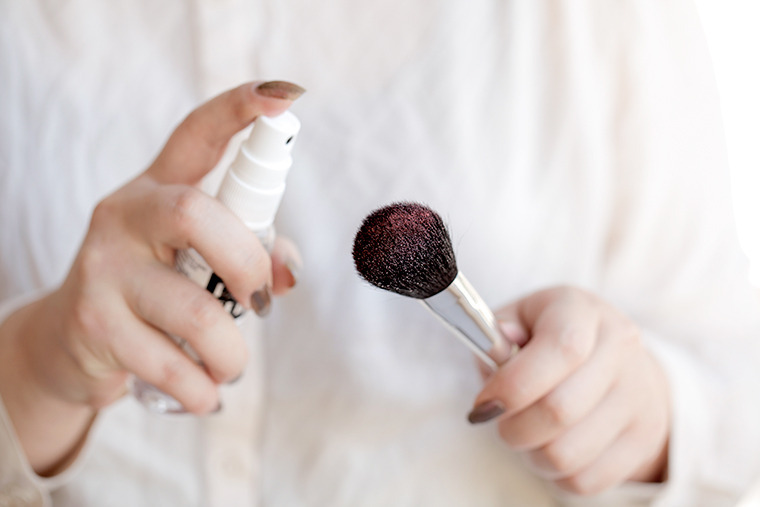 Simply mix a spoonful of baking soda with warm water, add in lavender or vanilla essential oils and spray it on with your deodorant every day. This trick will surely double your protection from excessive sweating. Drink Tomato Juice. Apart from being beneficial for your health, drinking tomato juice can also serve as a good remedy for your problem. Just drink the juice one straight week and alternately the following week to see some notable changes on your underarm sweating. Don’t like the taste? Then rub the tomato pulp in your underarms instead. It will serve the same purpose as drinking the juice. Do Steam Baths. Having steam baths is another good remedy for sweaty pits. Not only will it detoxify your body, it’ll also reduce your stress, which might be stimulating excessive sweating. Taking a 15 to 20-minute steam bath in the morning and at night is already enough to manage your underarm sweat problems. Just don’t forget to check the temperature of your steam every bath time to keep your skin from drying. Having sweaty armpits is really embarrassing. So ensure that you practise proper hygiene and use the right products to keep your underarms from excessively sweating, and smelling. When the beach is just right there waiting for you to dive and plunge in, it’s quite easy to forget to apply some sunscreen. Luckily, this mistake can be avoided by following these sunscreen application reminders that will help keep your skin thoroughly protected. Apply It Before Putting Your Bikinis On. The best way to evenly apply your sunscreen all over your body is applying while you’re still on your birthday suit and not after putting your bikinis on. UV rays are capable of penetrating through your clothes, so it’s best to apply them on areas that will still be covered. Rub It In Before Diving Into the Beach. What makes sunscreens ineffective is applying them when you’re about to dive into the beach. 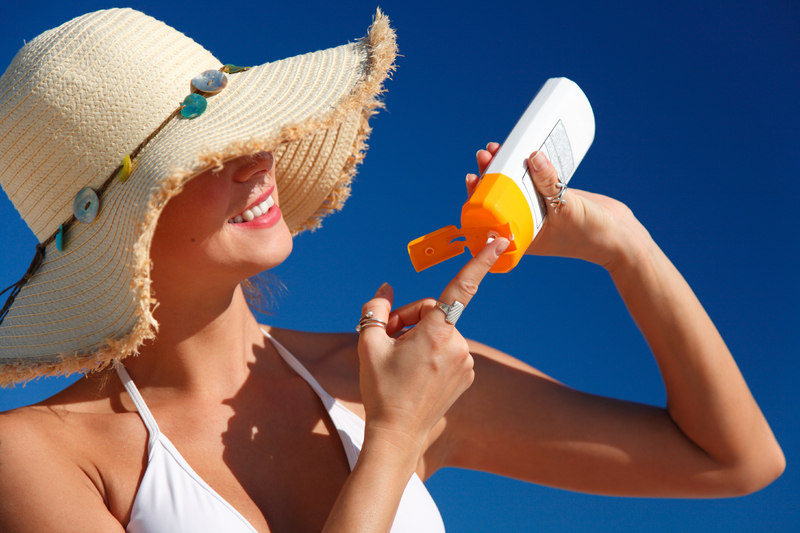 To get the most out of your sunscreen, apply it 15 to 20 minutes before you start basking under the sun. Through this, your skin will already have enough time to absorb the product and give you the degree of protection that it promises. Use a Generous Amount of Sunscreen. Going to the beach isn’t the time to scrimp on your sunscreen application. To have your entire body covered, apply about a shot glass-full of sunscreen, while a teaspoon-full of sunblock is needed to keep your ears, face and neck protected from the sun’s harmful UV rays. Reapply It After Every Two Hours. If you’re really serious about protecting your skin from the sun’s rays, then don’t be lazy in reapplying your sunblock. If you’re planning on diving into the beach, you’ll need to slather another layer of sunblock but if you’re not going to take a dip, you’ll have to reapply your sunscreen every after two hours. 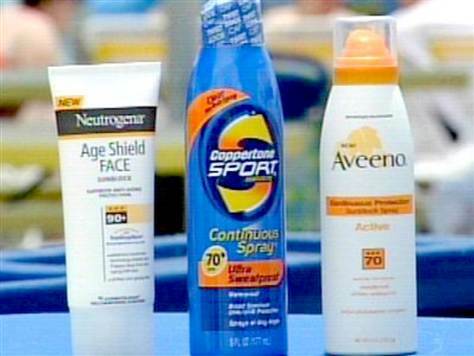 Go for Broad-Spectrum Sunscreens. While SPF is good in protecting your skin against UVB rays, which causes your skin feel burnt, going for broad-spectrum sunscreens is still more ideal. When choosing your sunscreen, read its label and ensure that you’re purchasing one that has the PA symbol to keep you protected from the UVA and UVB rays. Remove it Using Makeup Remover. Most people usually experience acne breakouts after using sunscreen is because they only use water and soap to wash it off. Unless your sunscreen is water-based, dermatologists suggest using a makeup remover to ensure that all pore-clogging residues is removed. While it may seem too taxing to do, spending a minute or two on applying some sunscreen is essential especially now that it’s summer time. Not only will this protect you from the harmful UV rays of the sun, it will also ensure that you’ll still get that same fair complexion you had before hitting the beach. Although your 20s was said to be a decade for experimentation and finding yourself, this shouldn’t apply to choosing your haircut. Here is a collection of flattering haircuts for young ladies, which you’ll surely want to have even in your 40s. Softened pixie is among the haircuts that clearly shows individuality, since this hairstyle will really let your personality cut through. For a younger and more versatile look, keep your hair longer on top, accompanied with some soft edges on the back and around your ears. Temper your unruly curls and give shape to your finer strands by massaging a lightweight styling cream on it, regardless if you’re going for a windblown ease or for a clean precision. A lob, or a long bob, is another style that’s flattering for almost anyone. It can simply be swept into a messy ponytail, and look perfectly tousled in the morning. For an edgier touch, expert stylists recommend a shoulder-grazing cut with softly razored ends. This will make the cut cleaner, but still in shape. Unlike Kate Upton, most of us don’t spend our weekends posing for photo shoots, but that doesn’t mean that we can’t copy her long bangs and lush layers. The trick to having such lush layer is to have your hair perfectly layered. It’s the choppy pieces underneath that retains the shape and lift of the hair. If you want to make it look bouncier, massage some good amount of hair mousse into your damp hair. For the bangs, ladies with unruly waves or heavy curls are often advised to keep its length a little longer, because having it cut above your chin will just make your hair puff up. Choppy, long layers is what adds hair volume. Keep your hair long and healthy by having an eight-inch trim every two months. Have your hair cut at chest-length with a little layering at the bottom to get that beach wave fullness. For thinner hair, add on some soft layers under your jawline to create enough shape and volume. Style it off using some good hair wax, and if it starts to look limp, freshen up your roots with a dry shampoo before going to bed, and just give it some good shake in the morning. What makes this cut flattering for almost any shape is that the absence of the layers opens up the face. If you have wide cheeks, and soft features, a haircut that hits just below the shoulders is perfect for lengthening the shape of your face. However, this cut isn’t fit for every hair texture. For curly or very thick hair, opt for a layered haircuts. The same thing goes for women with superfine hair as this style has a high risk of giving your hair a rather flat look. Keeping your hair perfectly trimmed and styled is important. Not only does having a good haircut boost your confidence, it also makes you look more gorgeous. So, visit your stylist now, and have any of these haircuts tested out on your crowning glory.